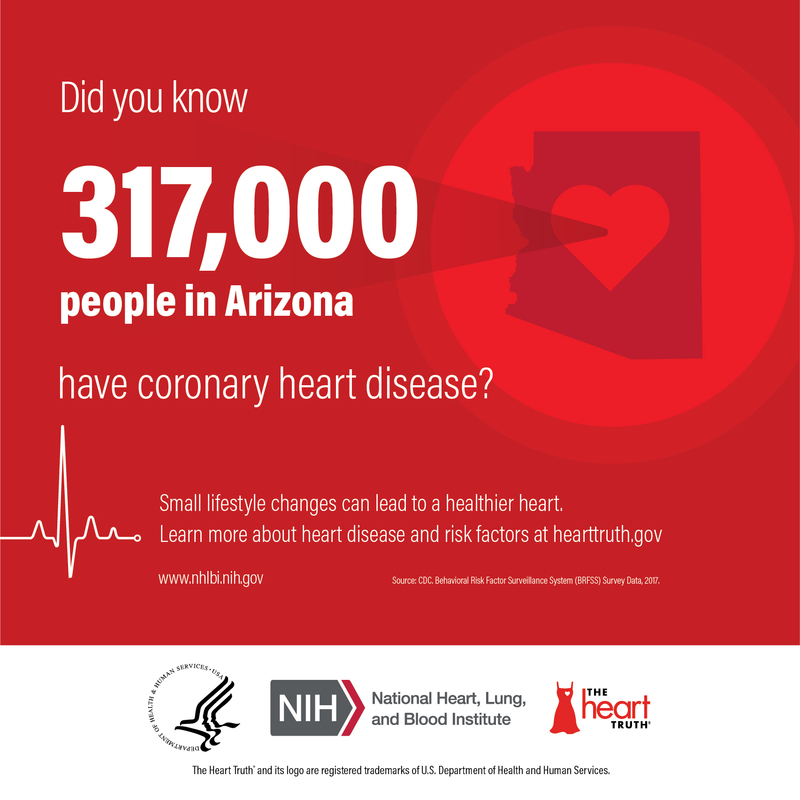 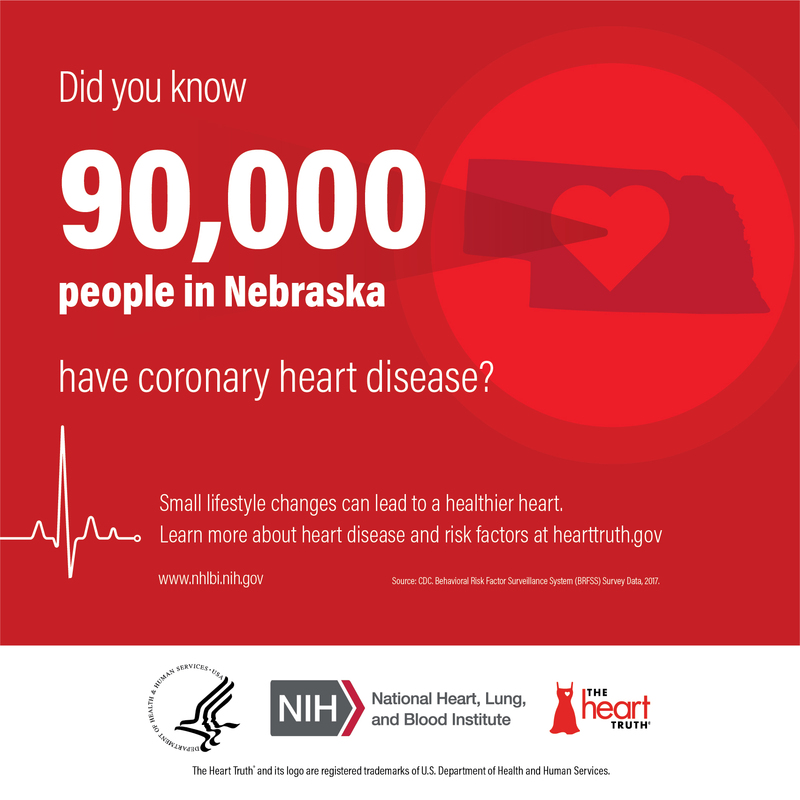 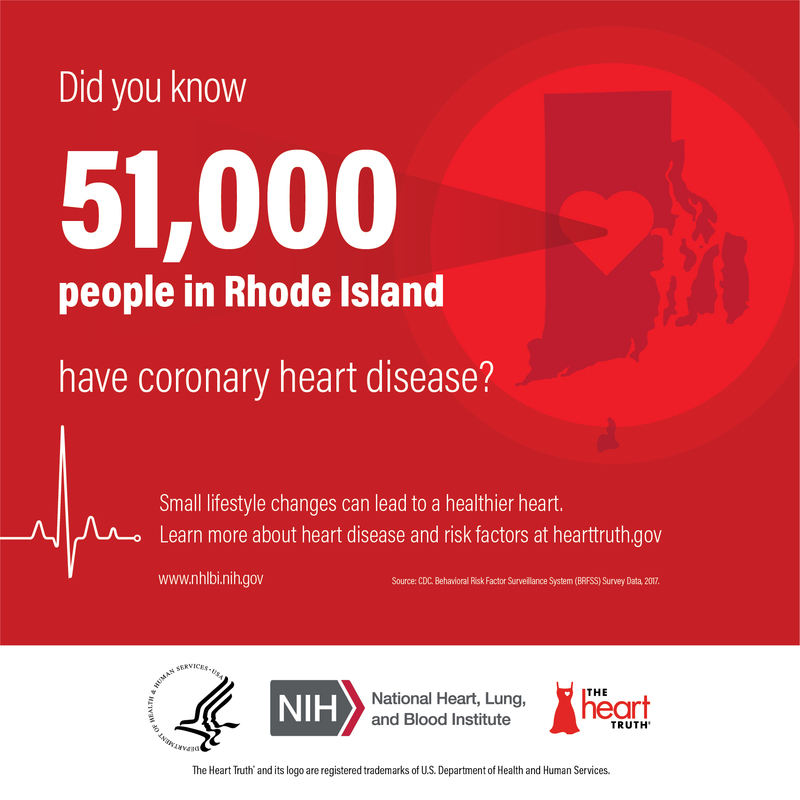 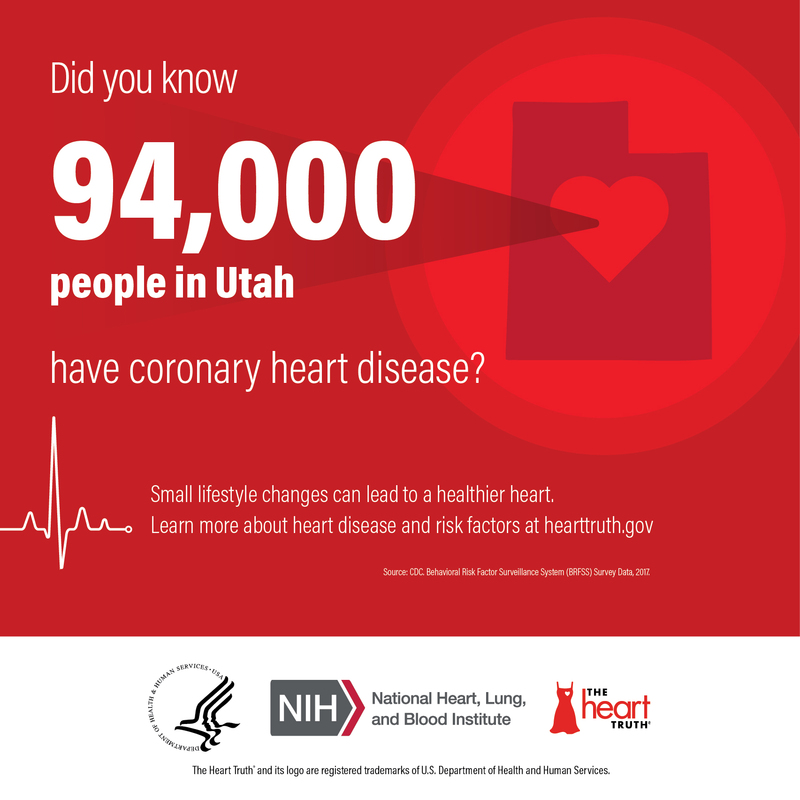 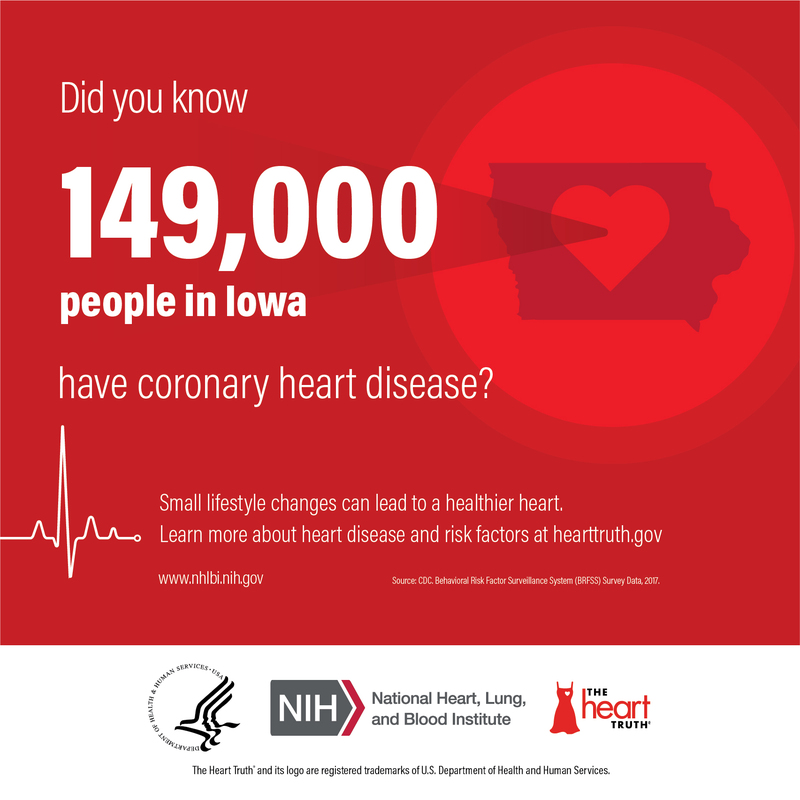 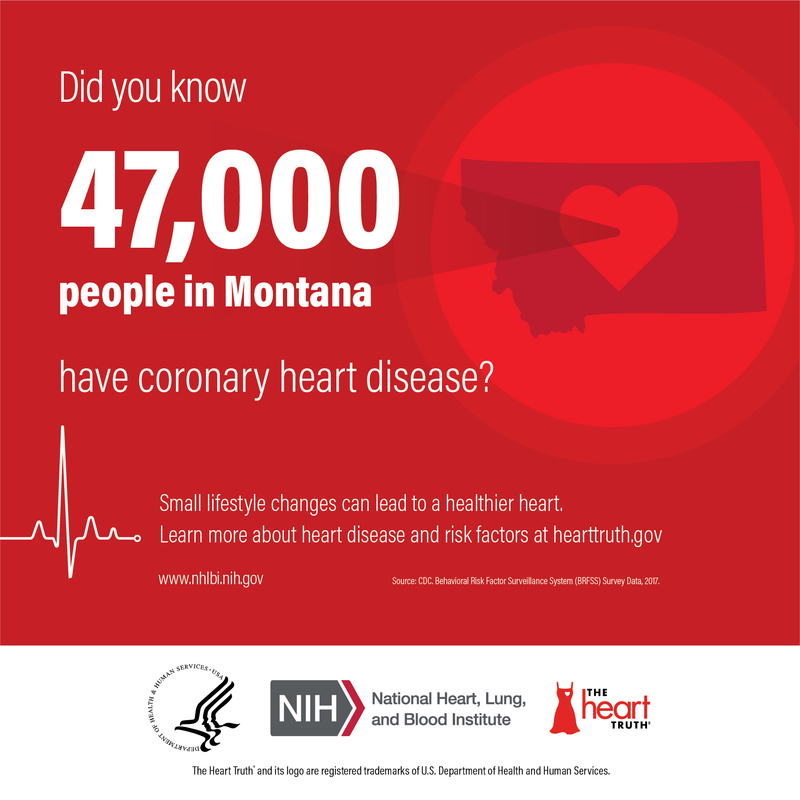 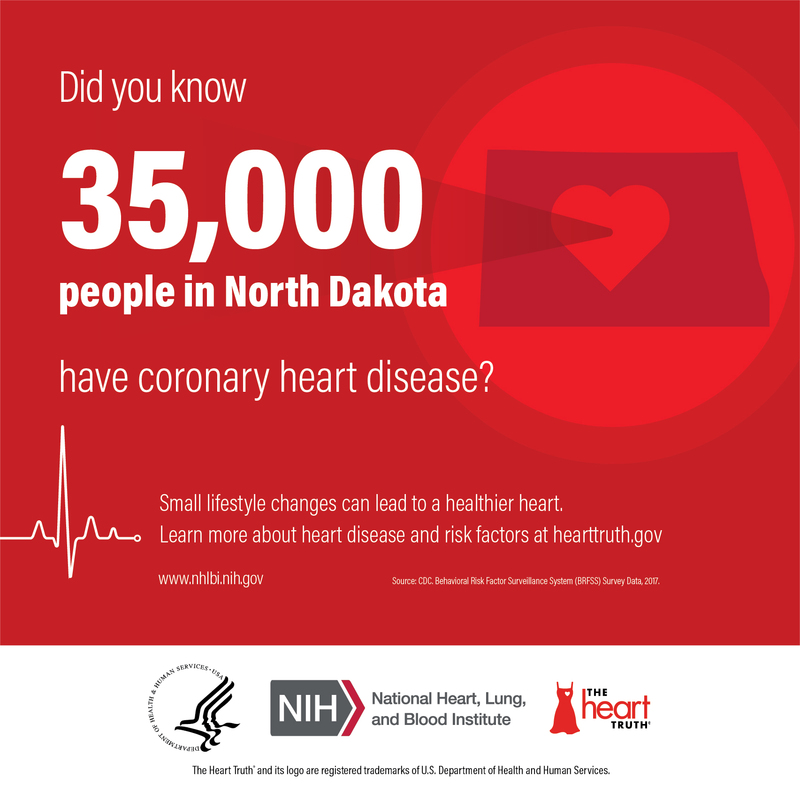 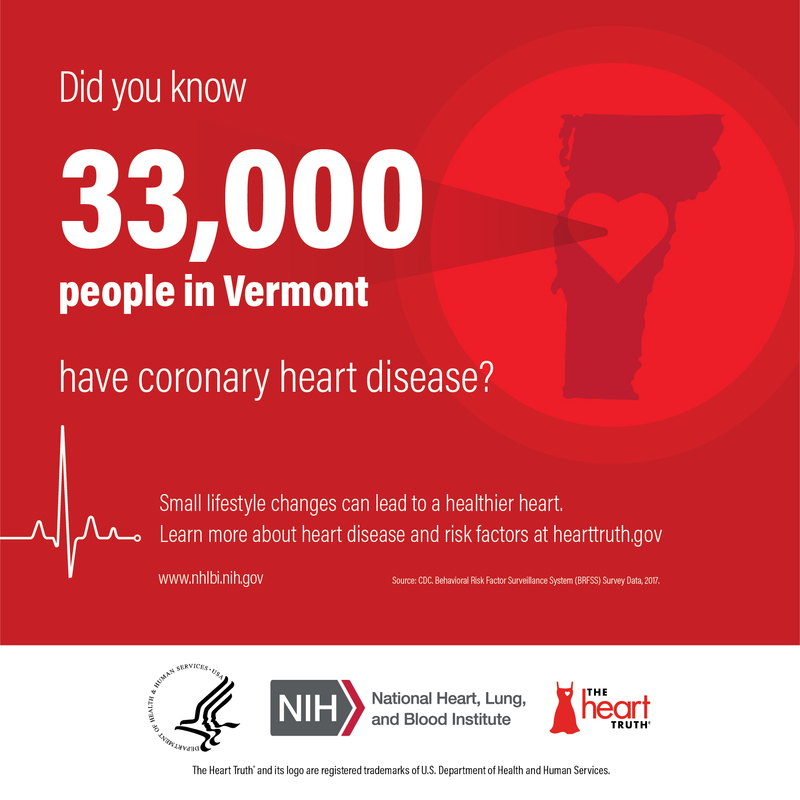 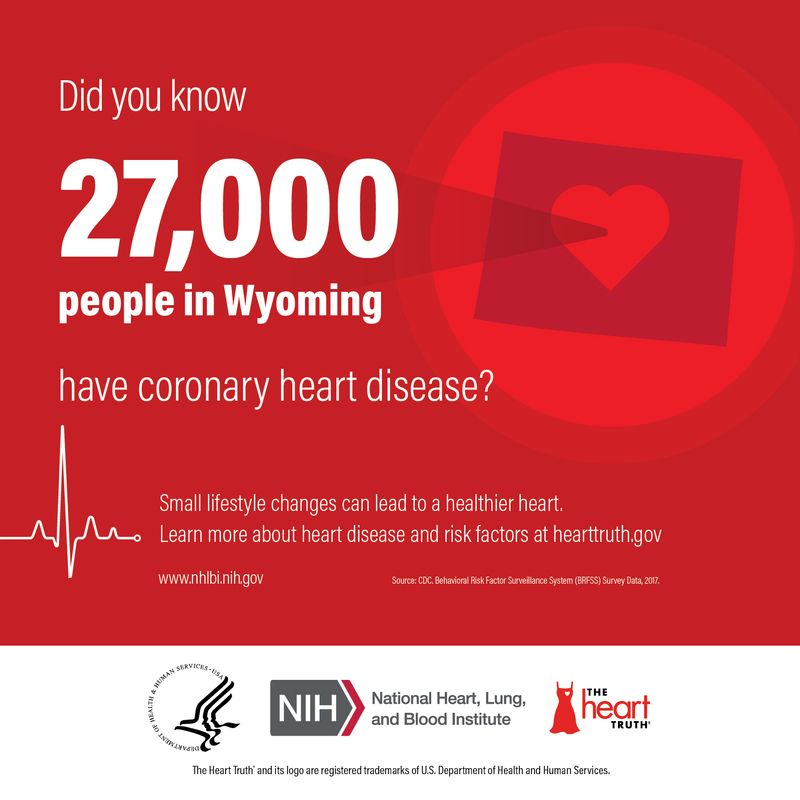 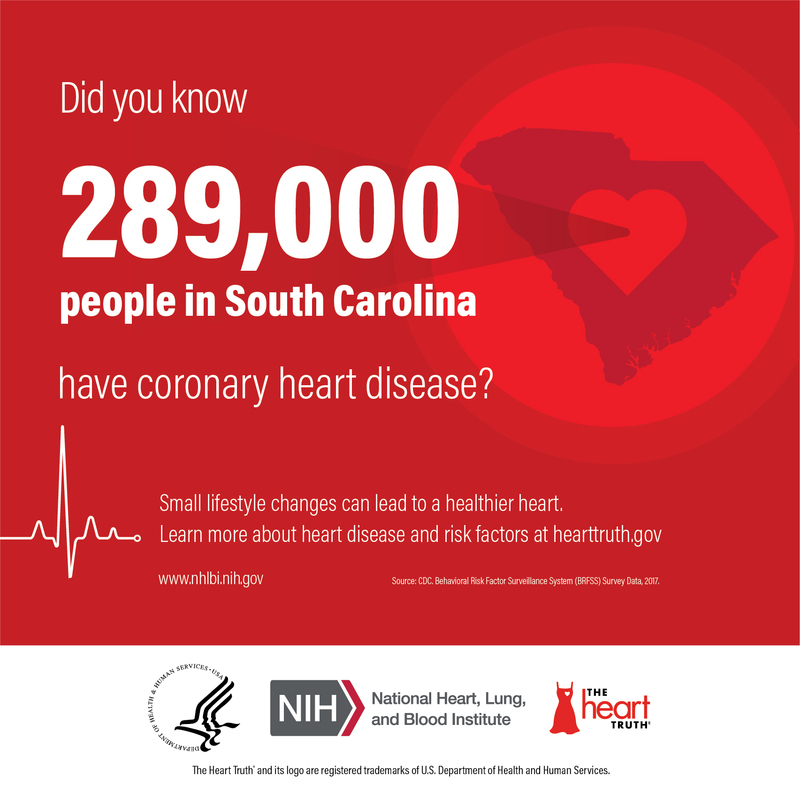 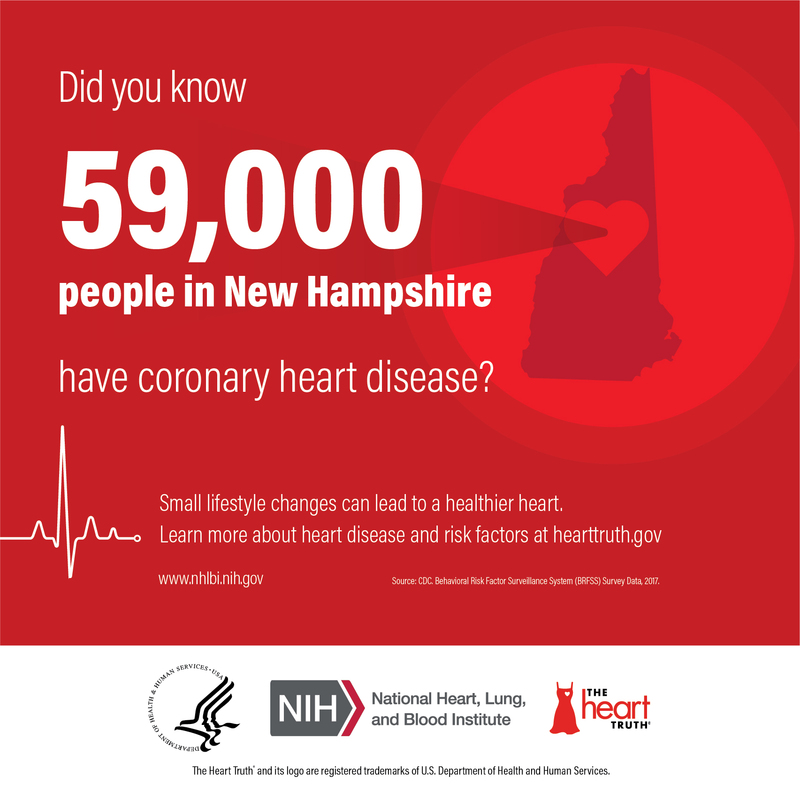 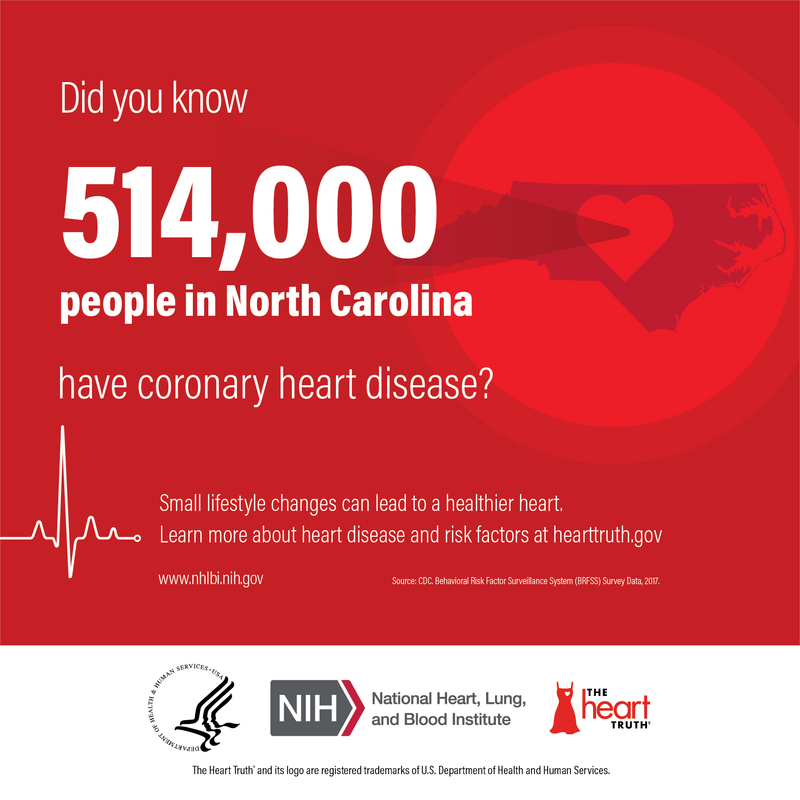 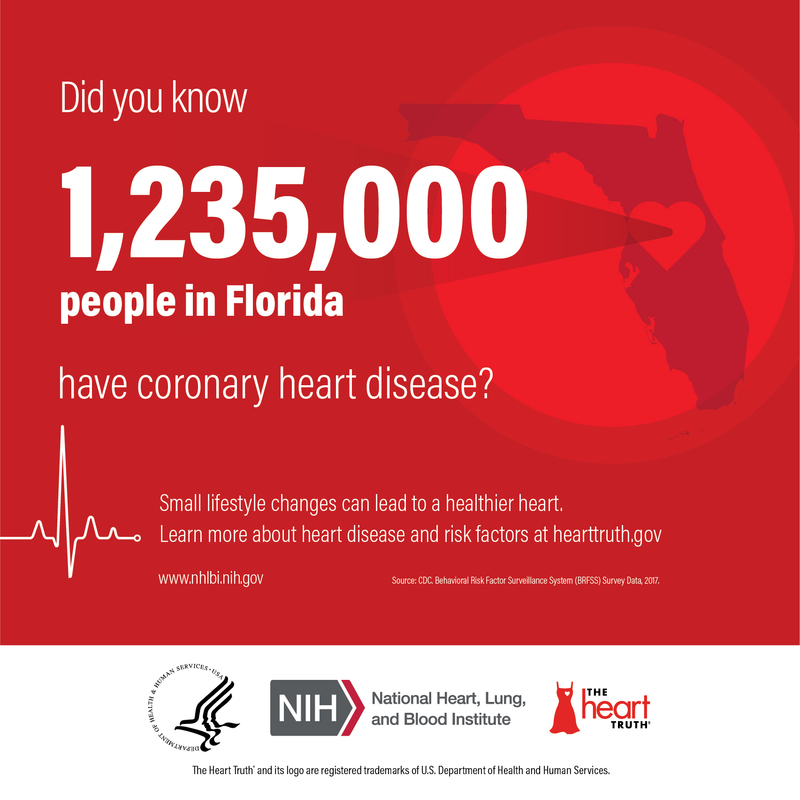 What Do Coronary Heart Disease Prevalence Rates Look Like in Your State? Share these social media assets on Facebook and Twitter and tag @TheHeartTruth. To use these images, right click on each one and select "Save Image as..." or click on the download button to save them on your device.